The new imagining of the Utah Museum of Fine Arts includes a small gallery devoted to photography from their permanent collection. The first rotation in this space features Ilse Bing, a 20th-century photographer who was forever changed by the world around her and expressed a deep personal change poetically through her camera. Bing was born into a Jewish family in Frankfurt in 1899. 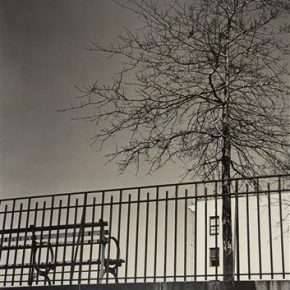 In the 1930s she lived in Paris, the center of modern photography, where she interacted with artists that celebrated elements of design, surrealism, and the “decisive moment” in photography. 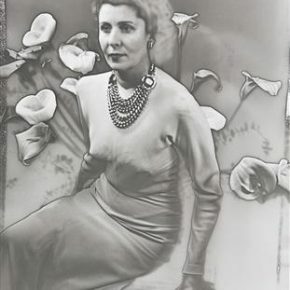 She absorbed these ideas and they are clearly seen in this exhibition of black-and-white photographs spanning Bing’s career. Celebrated for using a Leica (a fast range-finder that allowed for intuitive shooting), Bing took her lens into the world and shows us tender moments of real lives. 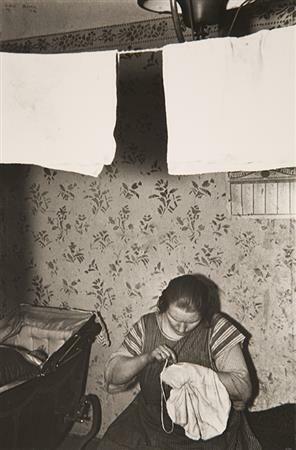 She composes with an effortless quality, as in the image of a woman quietly sewing next to a baby carriage and under hanging laundry. 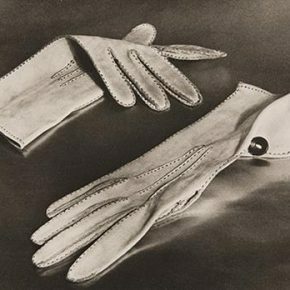 Her commercial work (like the image of gloves gently folded on a surface) has the same effortless quality that seems happened-upon and unplanned. This earlier work includes solarized prints — which involves a difficult technique in which an image is exposed to excessive light in a darkroom prior to the chemical fixing of the image — showing an additional layer of playfulness and technical knowledge practiced by a thoughtful, poetic mind. When World War II reached Paris, Bing and her husband were interned in a concentration camp. They escaped and became refugees in New York City. This is a pivotal point in Bing’s work. 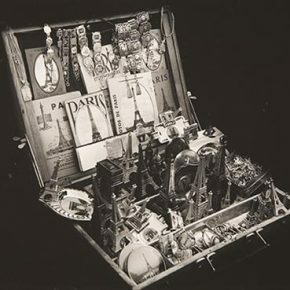 The images shot prior to World War II show a distinct dialogue with what was happening with photography in Paris under the influence of Brassai, Bresson, and Man Ray. 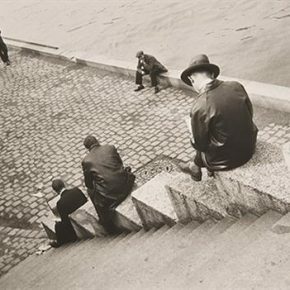 The “decisive moment,” for example, is clearly seen in the image of men sitting on a stairway along the Seine with one man walking into frame at the perfect moment to be caught in the photograph. In general this earlier work is more casual and experimental. Her later work carries the same thoughtful, personal sensibility but is starker, more planned, and feels inhibited. 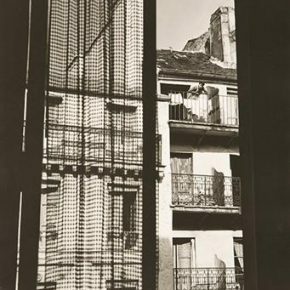 An image taken from inside an apartment through a window looking at the adjacent building has the ethos of a person who feels stuck, who longs to be outside her prison. She adopts a medium format camera at this time — a cumbersome Rolleiflex that is used methodically and not necessarily intuitively. Her work becomes more rigid, more detailed, and quieter. Thinking about Ilse Bing as a refugee brings to mind today’s war-torn countries and the people from them seeking asylum. Bing was fortunate to escape with her life and her negatives on top of it. She transitioned from being an artist in a city exploding with passion, to a person stripped of humanity, to an immigrant building a new life. The exhibition shows this psychological transition, moving from intimate images of people working in modest dwellings, composed commercial work, and moments of casual action to images of still-lifes and rigidly framed street scenes without people. She must have felt out of place, timid, and sad. People often say the first thing they would grab in the event of a disaster is their family photos. If that is true, then what are today’s refugees saving? If you could only take one thing, what would it be? A hard drive of images (today’s negatives)? The nature of film and printed photographs — fragile, yes, but not as fragile as a computer which cannot be salvaged from water or a long fall, or work without electricity — is conducive to survival. They can survive the elements in ways modern technology cannot and I wonder if stories like Bing’s will exist for people born after the 20th century. Ilse Bing, Utah Museum of Fine Arts, Salt Lake City, through December 31. 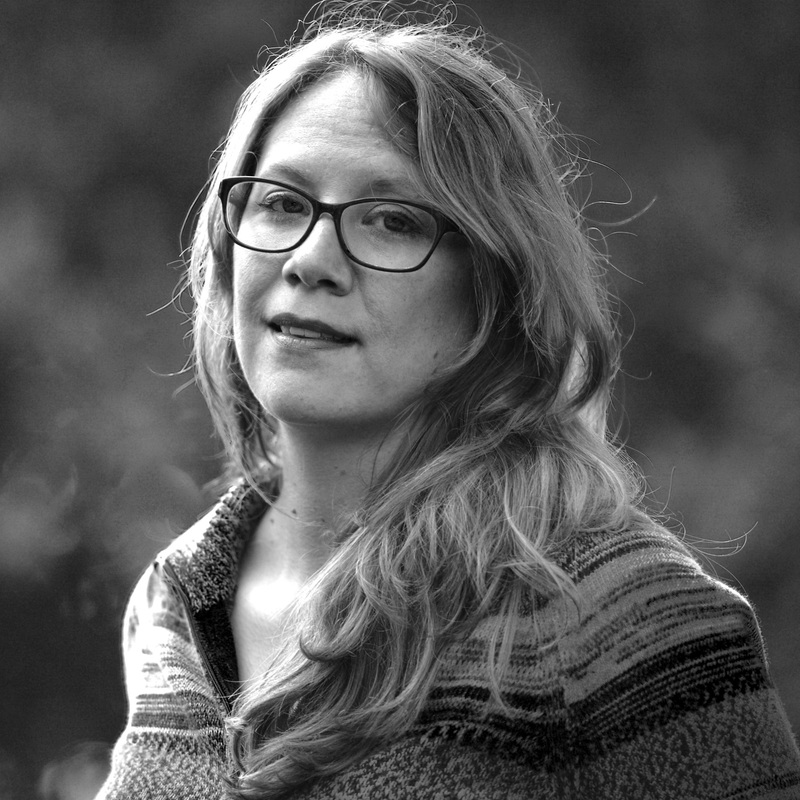 Christine Baczek is a photographic artist and the gallery and exhibitions manager for Memorieslab based in Shenzhen, China.